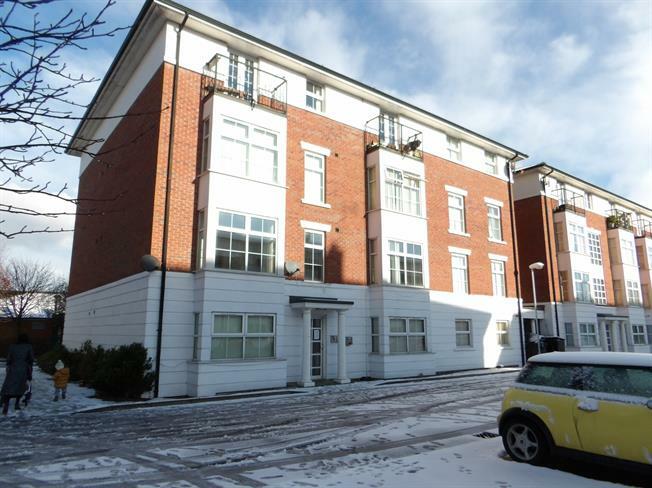 2 Bedroom Flat For Sale in Liverpool for Asking Price £109,950. Entwistle Green are pleased to offer for sale this two bedroom second floor apartment located on Crown Street, within the vicinity of local amenities on Smithdown Road, which include shops, restaurants, public transport, Liverpool Women' Hospital and Liverpool Universities which border the city centre. The accommodation briefly comprises communal entrance with stairs to upper floors, entrance hall, open plan lounge/kitchen, two double bedrooms and recently updated bathroom. The property also benefits from electric wall heaters, security entry phone system and being sold with no onward chain.